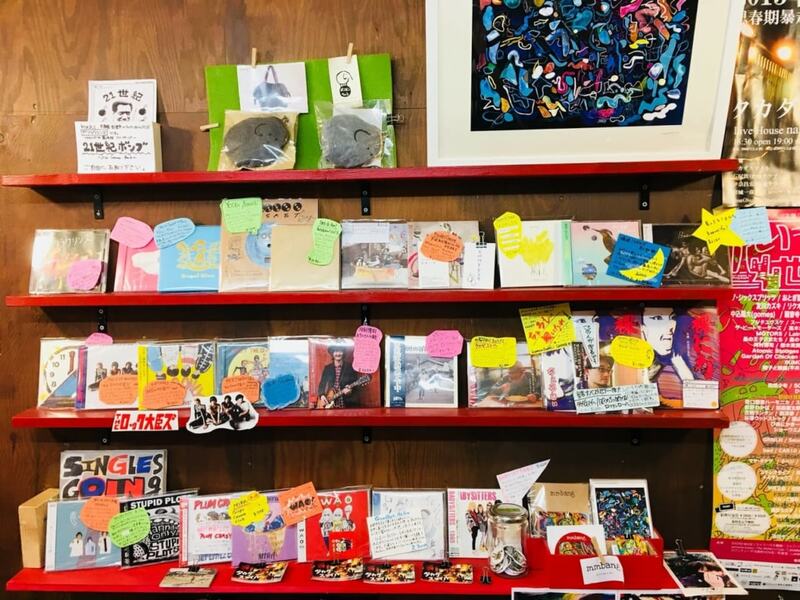 It’s a 1 minute walking distance at Keihan rail station name as “Gion Shijo Station” where a bicycle shop is located in the old Miyakawa line of the good old city skyline. 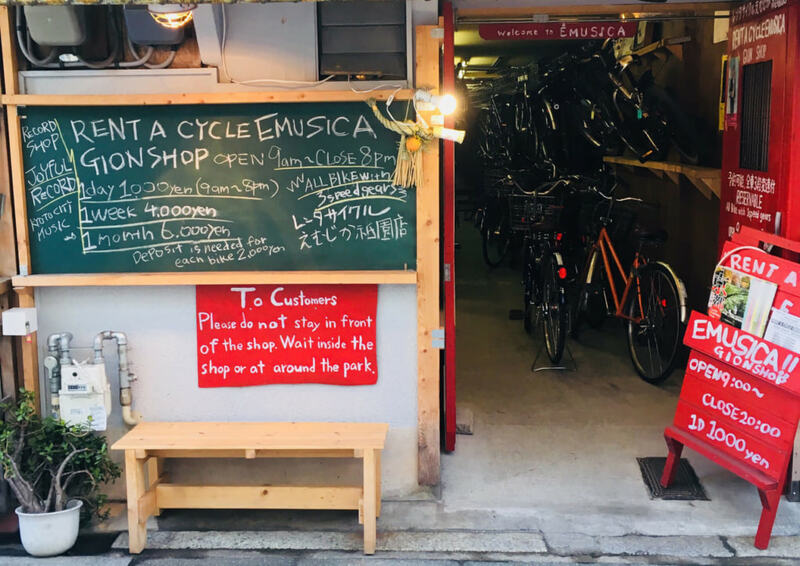 ※We will keep 2000 Yen as advance per bicycle. Musical Instruments are also available for sale. 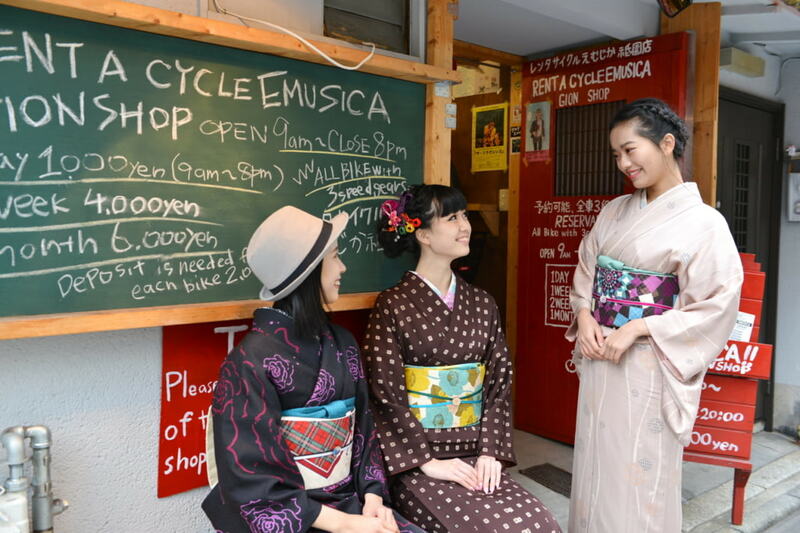 Our Slogan “Cycle & Music” enjoy Kyoto with bicycle and music.